Welcome Home! This adorable ranch style home is move in ready and features an eat-in kitchen with appliances, hardwood flooring in the living room and bedrooms. Newer furnace, fresh paint, along with charming touches like arched doorways and cove ceilings. A full, partially finished basement with an additional half bath and bonus rooms. 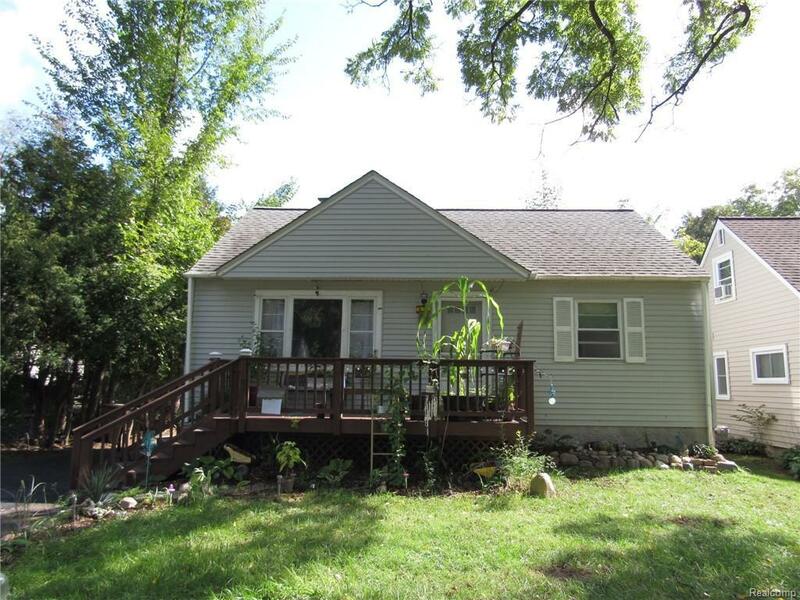 Detached garage, nestled on a great lot, surrounded by mature trees!